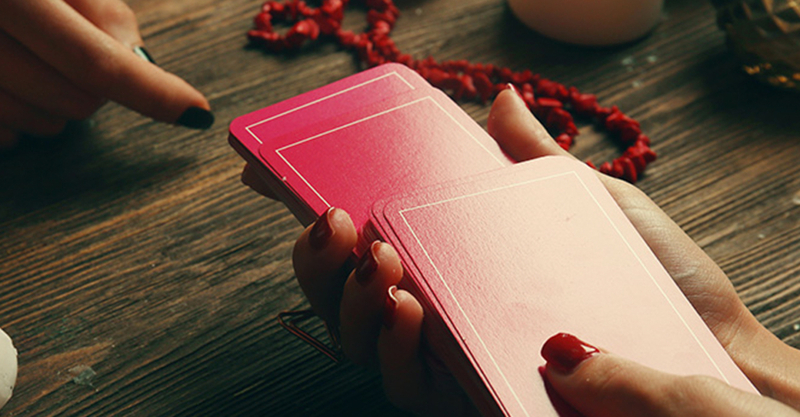 A Psychic Reading is performed to discover diviations in connection with tendencies, characteristics, behavior, future, and many other things of an individual and his/her life. 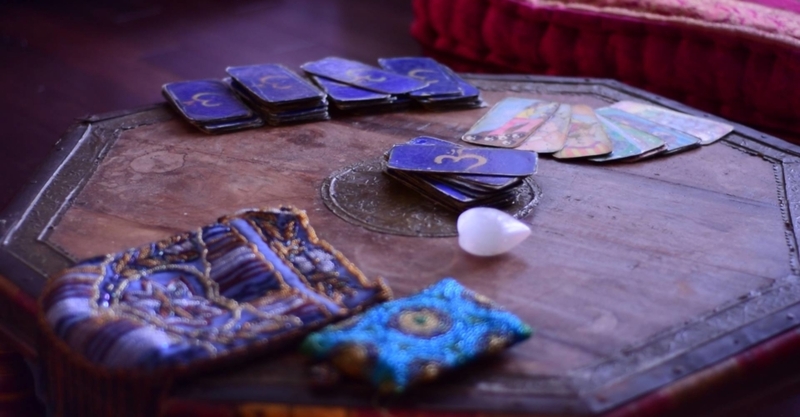 A professional psychic or psychic reader is exclusively known for performing such psychic readings, for help and benefits to people and families. 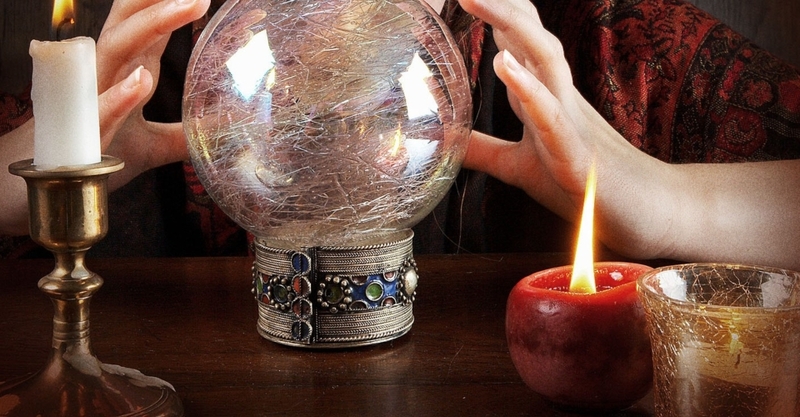 Accurate, trustworthy, and real psychic readings are made based on rich and varied field knowledge, some highly refined perceptive abilities, and some paranormal insights and faculties. Our guru Ganeshji is globally eminent for such creative and reliable psychic readings also, in addition to his an opulent gamut of superb and effective solutions and services which are based on astrology, vashikaran, black magic removal, and hypnotism. 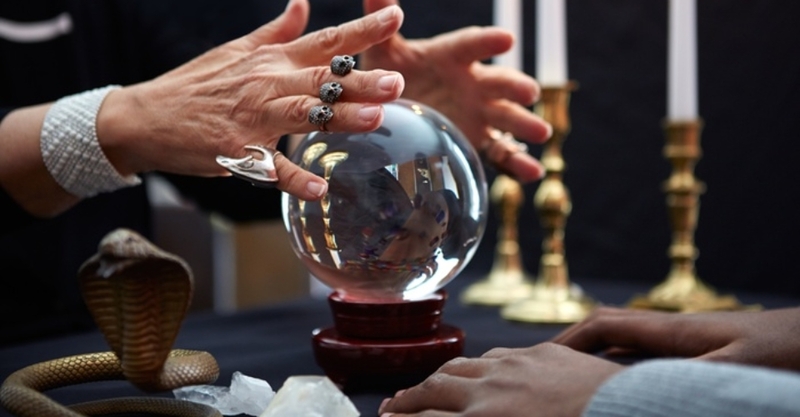 On this webpage, detailed and exclusive information about his services connected with psychic readings, is especially provided, to help and serve people and families of India and countries of the world over.